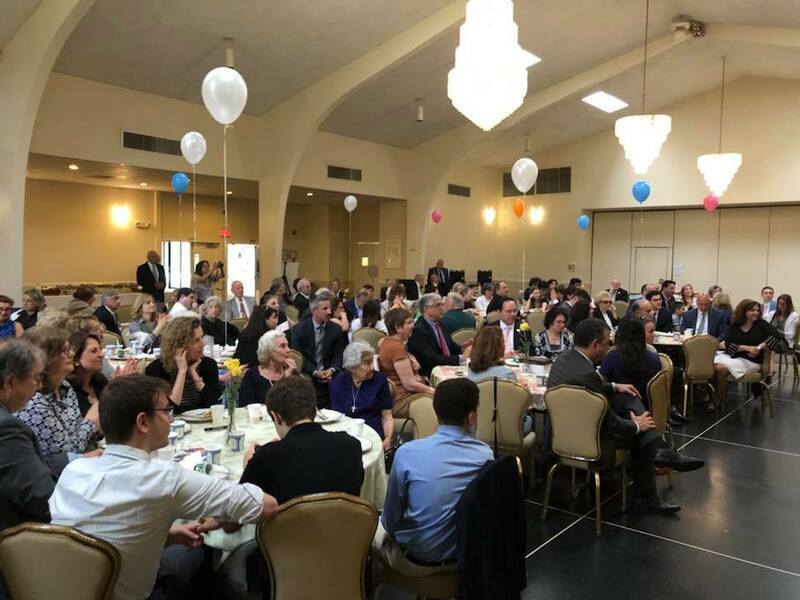 The annual AHEPA Scholarship Luncheon was held on Sunday, June 10th. The graduating students of our parish were recognized and several scholarships were presented. We wish all of our graduates all of God’s blessings for a bright and productive future. 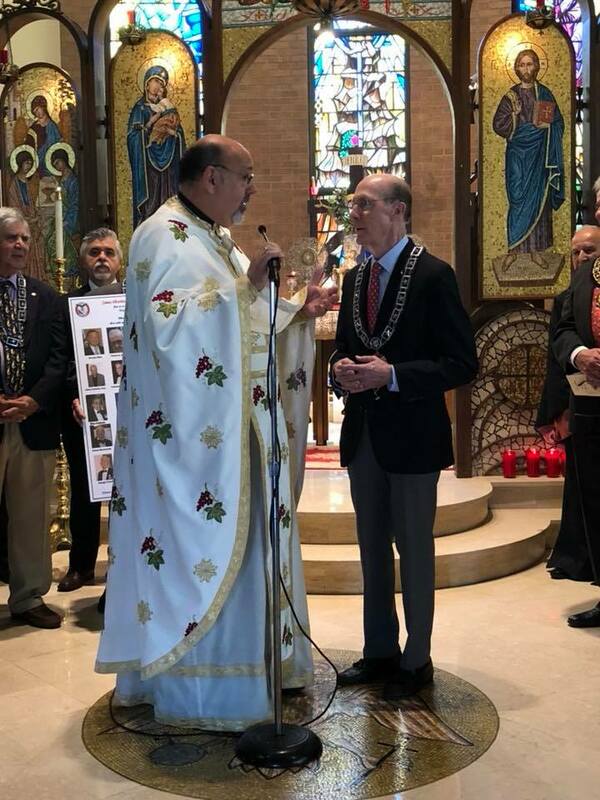 AHEPA Sunday was commemorated this morning at the conclusion of the Divine Liturgy remembering the founders of our AHEPA chapter - James Plevritis/Joseph Keane. 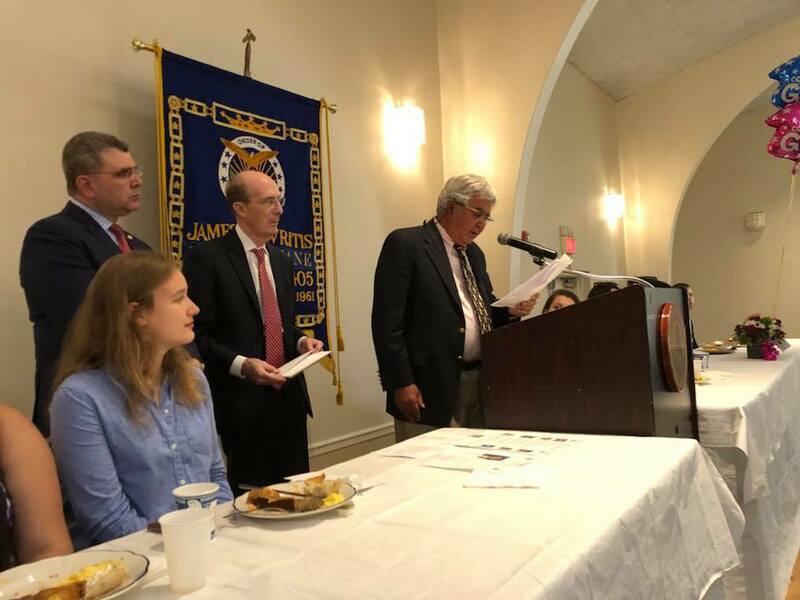 In addition the oath of affirmation was given to the new officers including Harry Fotiadis, President; Jon John Copulos, Vice President; and Jon Kohilakis, Secretary. The chapter also thanked Joe Keane for his many years of service and dedication as chapter president. 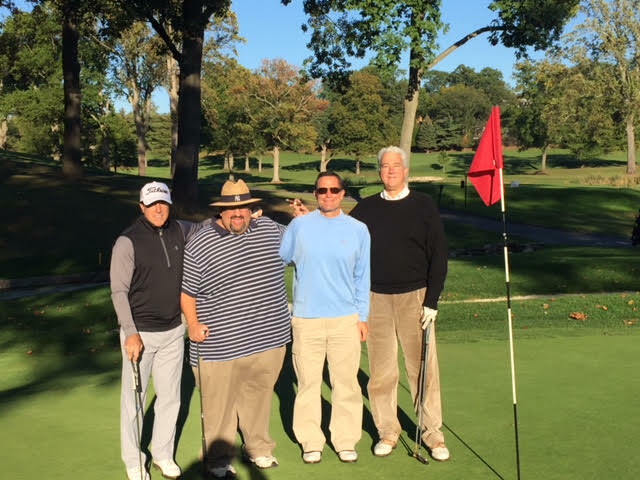 The Jim Plevritis-Joe Keane Evzone Chapter 405 is proud to report a very successful inaugural golf outing. 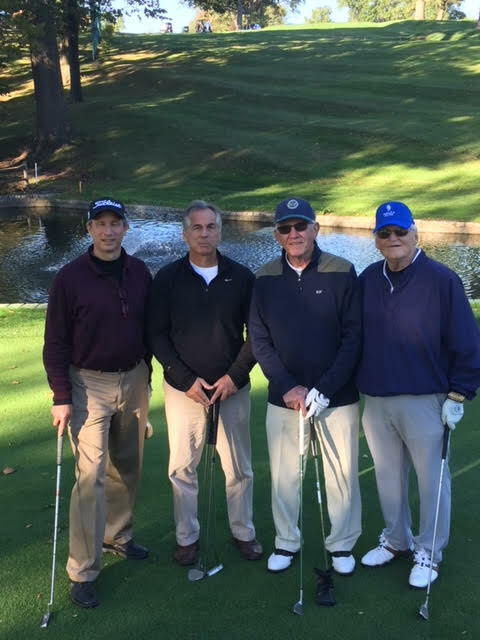 Held at the beautiful Leewood Country Club in Eastchester NY, the tournament was host to 60 golfers and 25 additional dinner guests. The celebration of Gabriel Damascus's birthday - and of course the excitement of the raffles - served as the culmination of a wonderful day. Unfortunately, no players sunk a hole-in-one on the 9th hole. Had they done so, they would have driven away in a new Jaguar SUV! 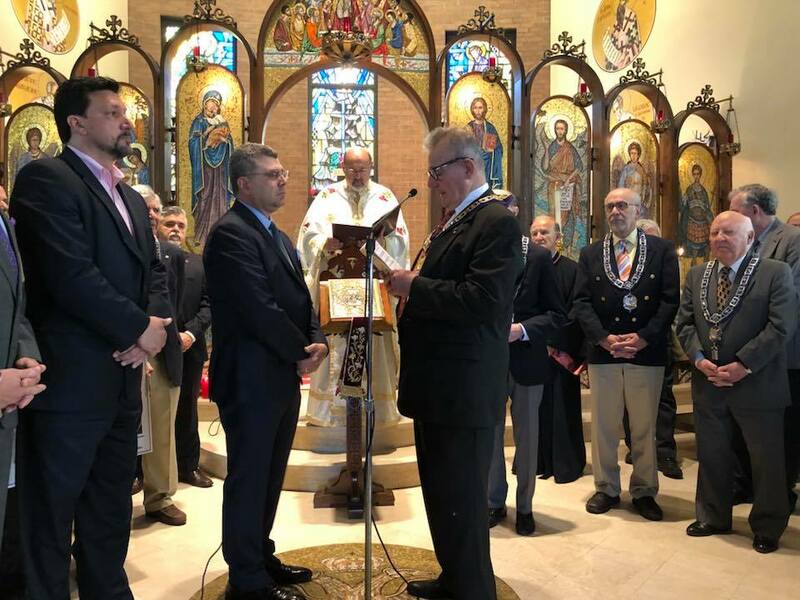 The AHEPA offers its sincerest thanks to all who supported the event, and especially to the team who worked so tirelessly to make it a success: Phil Koutsis, Kion Papageorge, Zachary Marantis, Harry Fotiadis, John Copulos, Costa Papademetriou, Greg Apostle, John Daskos, Cynthia Herzegovitch, and Constance Mavrovitis. The James Plevritis, Joe Keane Chapter of AHEPA is pleased to announce that it has undertaken a new fundraiser, the Annual Golf Outing. This first-ever Golf Outing will benefit the Saint Nicholas Shrine and the AHEPA Scholarship Fund. In addition to Sunday School graduation, the parish recognized Mrs. Cleo Canelos for dedication to the Young At Heart program, serving as its director for 11 years. Fr. Nick also recognized Georgeann Mavrovitis for her untiring dedication to our Junior Choir. 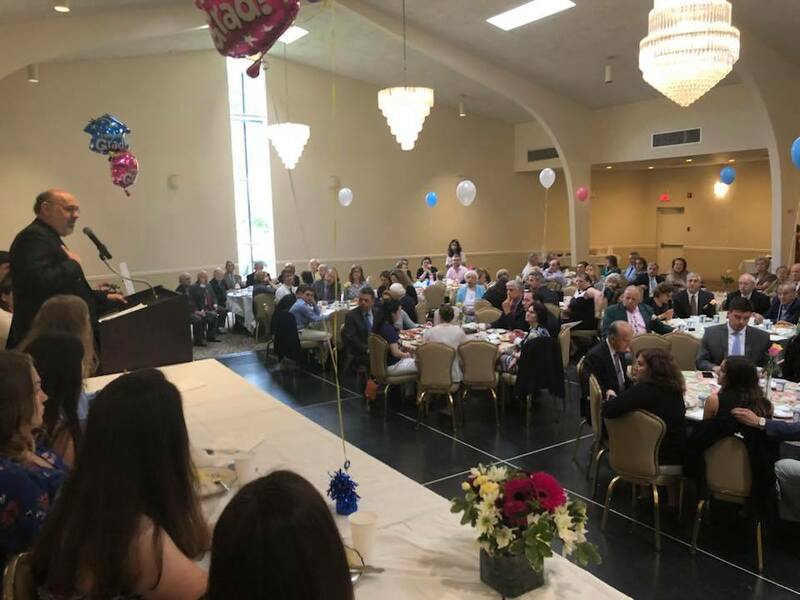 Following the Divine Liturgy, our AHEPA sponsored breakfast in the Social Hall for our high school and college graduates. 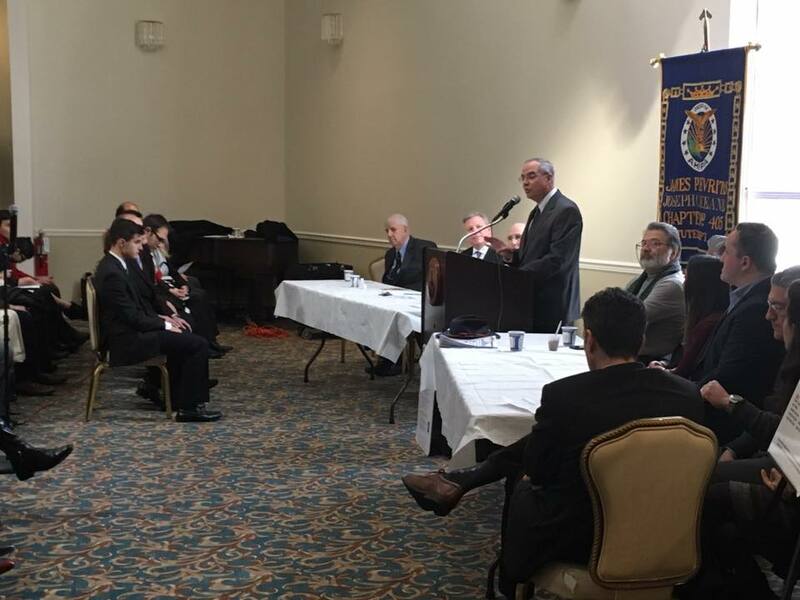 The Order of AHEPA sponsored Career Day lecture series in the Social Hall following Church services today.